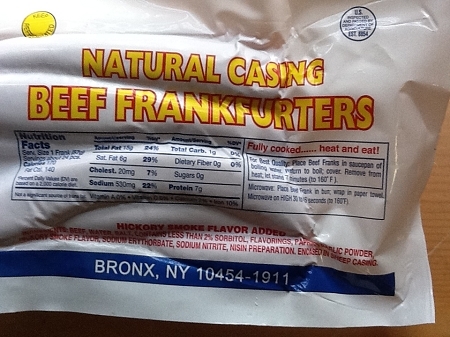 Sabrett's All Beef Natural Casings Hot Dogs 5 Pound package #10 = 10 per pound. 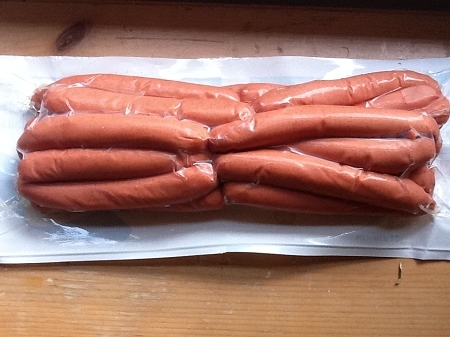 50 Hot dogs. Shipped frozen in their own insulated box with additional gel packs to maintain freshness.